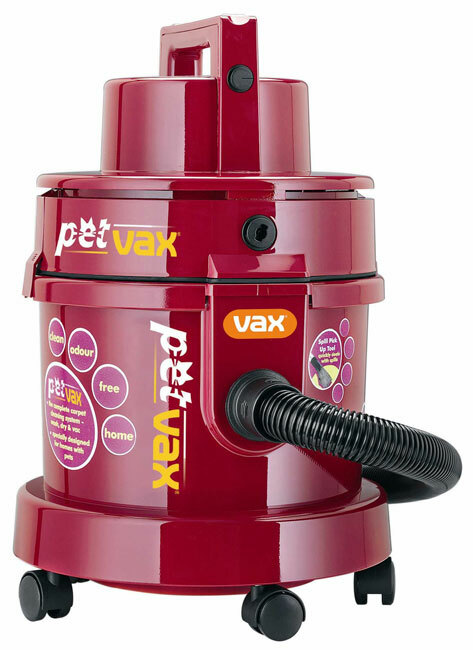 VAX PET VAX $469 SHAMPOO WET AND DRY VACUUM CLEANER !! FREE DELIVERY!! Pet Vax has been specially developed for homes where pets have access to indoor areas, family motor vehicles, the caravan or boat. This multi-function, wet and dry vacuum cleaner maintains all features of the renowned VAX V-Series II models, but incorporates special accessories that take care of all pet mishaps including excreta, stools, vomit, urine, fur and hair deposits. 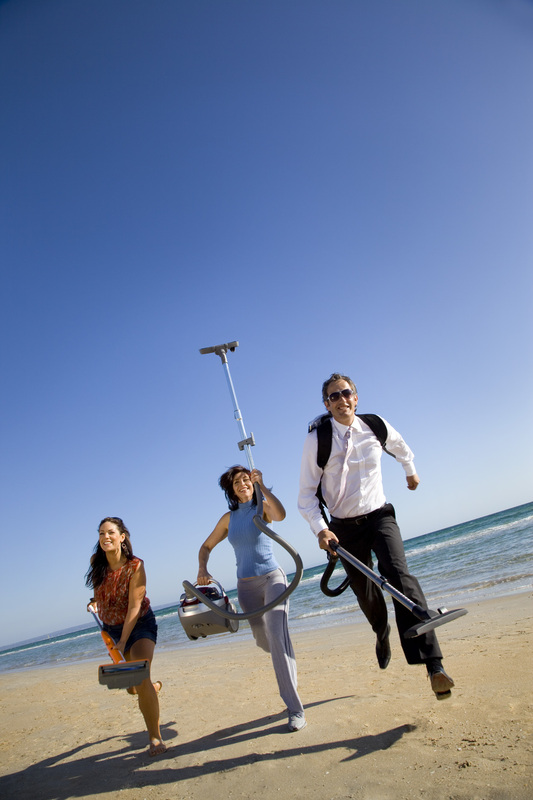 No ordinary vacuum cleaner can perform these tasks as efficiently or hygienically as Pet Vax. - a clean, fresh smelling, stain free, home and vehicle environment.